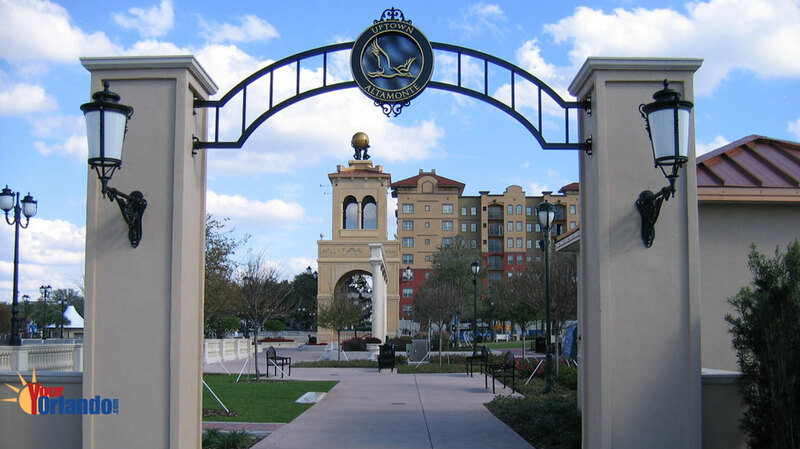 Uptown Altamonte in Altamonte Springs, Florida is the new town center for Altamonte Springs, Florida. 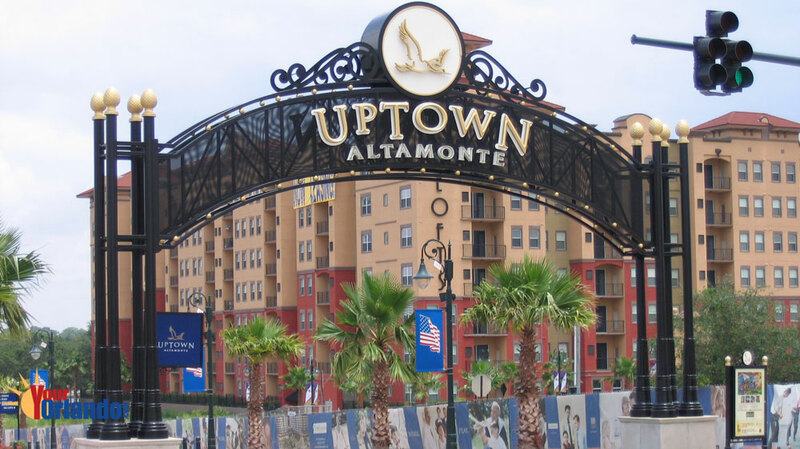 Uptown Altamonte is a has many popular shops and specialty stores and in connected to the popular Crane’s Roost Park and the Altamonte Mall and movie complex. 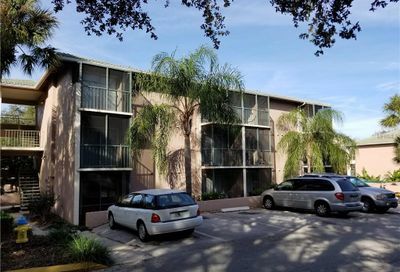 All which make Uptown a popular hangout for locals Uptown Altamonte is situated 8.8 miles north of downtown Orlando, and 33 miles northeast of Disney World. 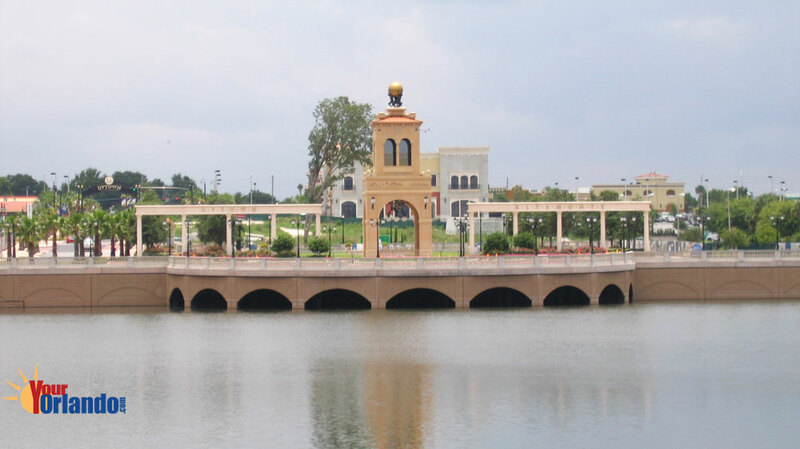 Almost 25 years ago, the City of Altamonte Springs put together a plan to position its community and its prime interstate presence to develop a true focal point where residents could live, work and enjoy the outdoors. Through the creation of a Downtown Development of Regional Impact in 1986, this plan began to take shape and move forward in anticipation of the right development. Through a unique public/private partnership, this vision to offer a diverse set of users and services in a true downtown with developed or committed mixed-users that would go higher, and become denser, is now a reality. Uptown Altamonte is destined to become a model of innovative, urban living; a carefully planned destination that is the most sought-after community of convenience, conviviality and social living. It will be the source of carefree, outdoor entertainment, the hub of social gatherings and the one place everybody wants to be. This is where people come to connect with nature, exercise outdoors, to admire dancing fountains and gather with friends. The combination of energy, passion and superior business acumen is evident in every retail space. Bookstores inspire, a fitness center and a day spa restores. And chic boutiques invite you to decorate your outer self. All are places that blend the desire to have it all and underscore your life’s hard work to live in a place that simplifies your every day. Uptown Altamonte is a feast for the connoisseur, the cognizant and the curious. Anyone with an open mind, of any age, will discover a thing, an idea, a sensation they haven’t felt before.